I've been using oil for primary wash and recently changed to 'SKINFOOD Black Sugar Deep Cleansing Cream' after hearing people say that oil products will leaves residues on your face. 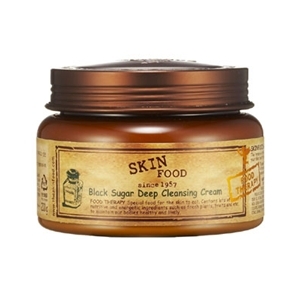 I think everyone would have heard about this Black Sugar Deep Cleansing Cream. (Maybe it's just my personal thought :) Black sugars are famous for home filling. I really don't have the guts to make it at home. 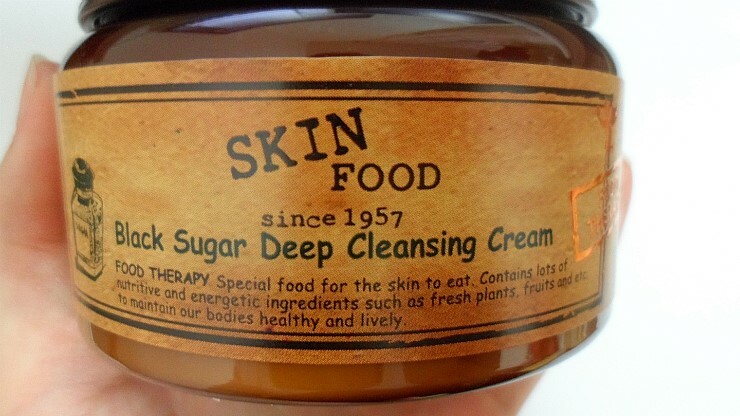 LOL And that's why I chose the SKINFOOD Black Sugar Deep Cleansing Cream. I bought this at a store and the clerk at the store gave me a lot of samples. Thanks! 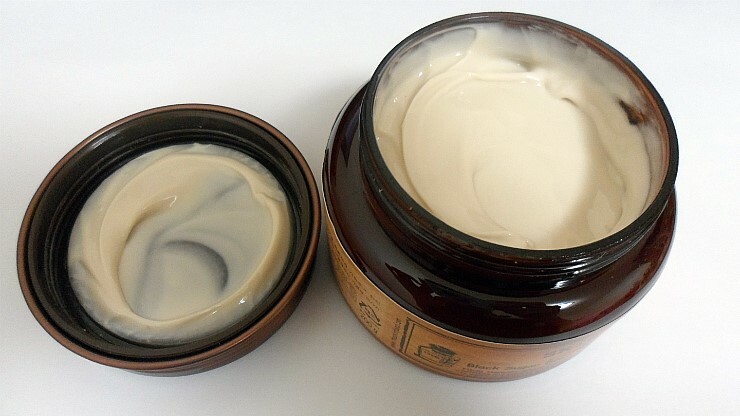 It's a cleansing cream that turns your skin moist after washing your face and a cream that even cleanses strong makeups because it contains abundant minerals and Brazilian black sugar. 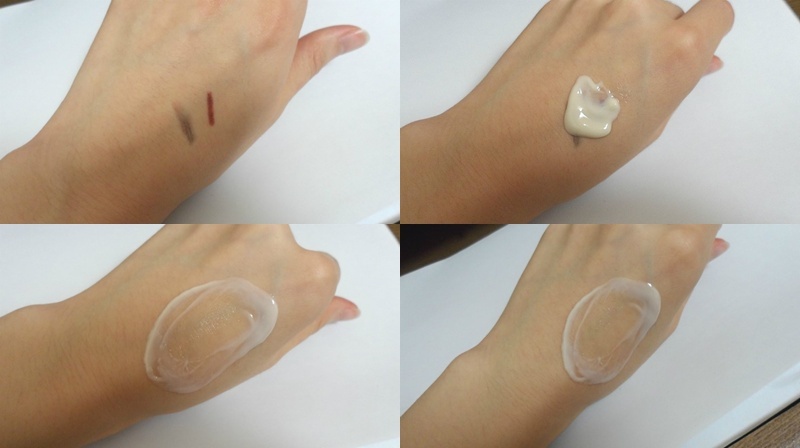 How to use: Apply an appropriate amount on your entire face, gently massage it until the makeups are erased and wipe it off with a tissue or warm water. Oh gosh. 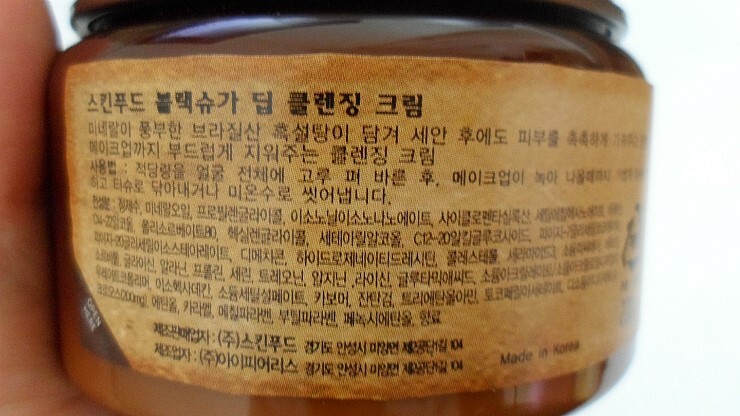 This product also contains paraben. I didn't even check the ingredients because it was a recommended product. I should check the ingredients next time. Well.. I guess it doesn't have that much in it. If they did, it would have been restricted by the law. It slipped through my fingers and I had to wash my face with the cream that I spilled on the basin. with my mom's lip eyeliner and eyebrow pencil. By looking at how it had erased the point makeup very cleanly, I am guessing that it would erase the BB cream even better. The smell is quite similar with other Black Sugar series. The cream has a light lemon smell and it's very refreshing. 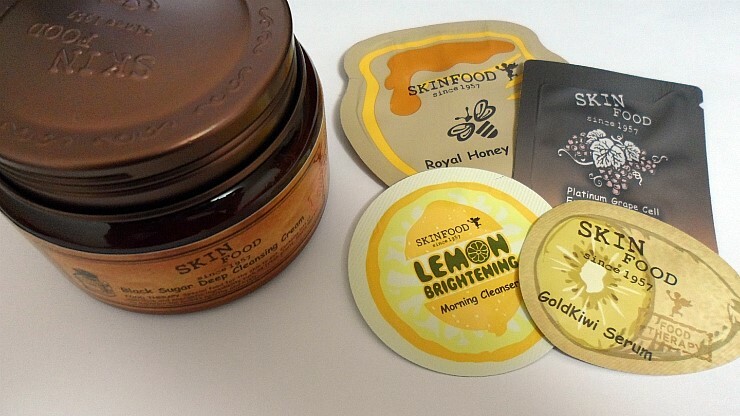 The texture is very creamy and I think it is less irritating to the skin. The moisture remained on the skin after washing my face. You definitely have to wash your face twice because cleansing creams play the role of erasing the makeups when you are washing your face for the first time. I really like this product because it seems to cleanse the skin very deeply.